Is Brow Lift Surgery Worth Having? 19th May 2016 | filed under Aesthetic Treatments, Face, Surgical. The eyebrows are one of the first things that you notice when you look at someone else. This reason alone is why people spend so much time trying to get their own to look perfect. However, there is actually a real reason for why eyebrows are important to our appearance. The shape and position of your eyebrows can change the way you look; making an important difference to the way that you view yourself. Unfortunately, as we age, our eyebrows naturally start to droop. This causes the face to look older and more tired; you’ll hear this referred to as looking hooded. Therefore it’s not surprising that eyebrow lifts have recently become one of the most sought after cosmetic procedures. So what does it involve? And is it worth having done? Brow lift surgery involves the surgeon making small incisions in different locations on the scalp, so that an endoscopic camera can be passed through. This allows the surgeon to see the treatment area on a TV. The skin on the forehead is then lifted – avoiding any nerves! The brows can then be lifted up and held into the new position, which is done through fixation. This is all completed whilst the patient is under general anaesthetic. As we said earlier, when your eyebrows begin to sag, your whole face starts to take on a different look. It can affect the appearance of the eyelids, making you look tired and making it hard to apply your makeup. 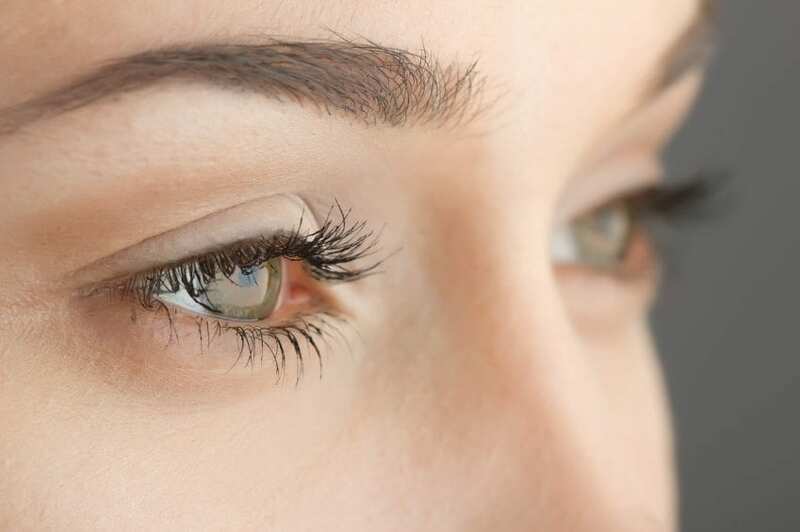 By having brow lift surgery, the whole area around your eyes will be opened up. This will take away the tired look and instead you’ll appear a lot more youthful. Brow lift surgery can help to reduce lines and wrinkles that are on the face – especially on the forehead and around the eyebrows. This is because the surgery lifts the skin and therefore smoothes out the creases and grooves that appear on the skin due to the movement of facial muscles. It’s said that the eyebrows are the window to your facial expressions. The health of the eyebrows can affect the way that you express yourself. For example, when they begin to sag, your smile can be affected by the way that the eyebrows are drooping down. Sagging eyebrows can also make you appear sad or angry – even when you’re feeling perfectly fine! As you can see, there are plenty of benefits to having brow lift surgery. However, it’s always worth sitting down and discussing your options beforehand. If you would like to speak to us about getting brow lift surgery, please don’t hesitate to contact us. We offer a wide range of surgical and non surgical cosmetic procedures, with our number one aim being to make all of our customers happy with their appearance. Our friendly and professional team will be more than happy to discuss the surgery in more detail with you. Just give us a call on 01481 736699 and we will be more than happy to help.